From February 9-25, the world will gather in PyeongChang, South Korea for the XXIII Winter Olympic Games. 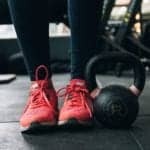 While the Winter Olympics always sneak up on us, we are no less excited to see our favorite athletes tear up the ice and snow in some of our favorite chilly sports. From downhill skiing, to bobsledding and snowboarding, this year’s winter games are shaping up to be exciting. 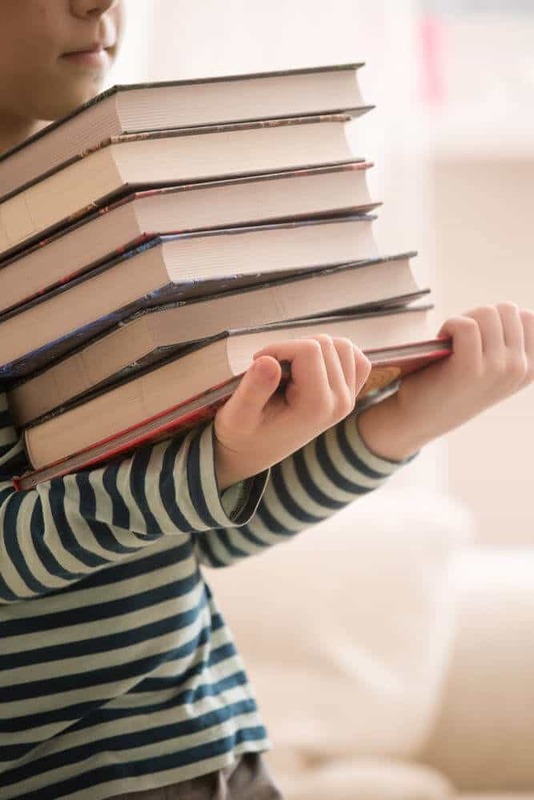 They are also a fun way to teach the kiddos about the world coming together in the name of athleticism and sport, and the power of determination. 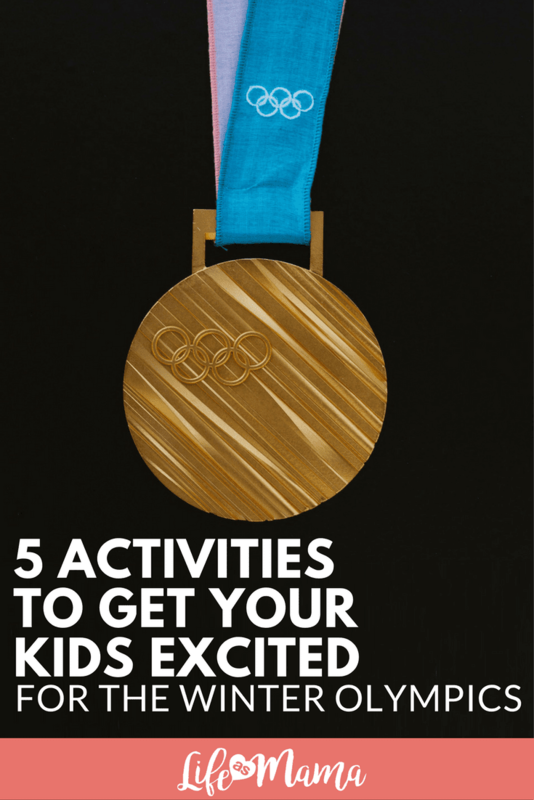 We’ve rounded up some super fun winter olympics activities that will keep the kids busy as you binge-watch your fav ice skaters take to the rink! One of the most exciting sports to watch during the Winter Olympics is hockey! 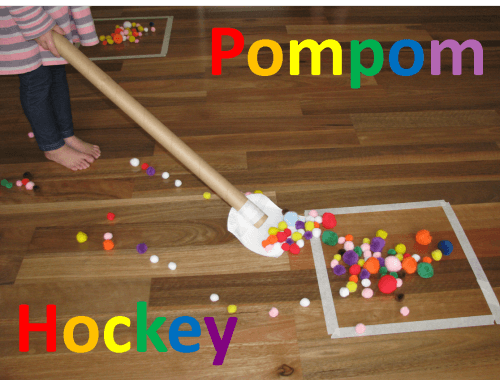 History is filled with amazing upsets and surprising victories when it comes to this sport, and kids can have just as much fun (and keep all their teeth too) with pom pom hockey. Simple mark out some squares on your floor with some masking or painters tape, then fashion hockey sticks, which are more like shovels, out of a large wrapping paper roll and some paper. Dump out some pom poms and let everyone know they need to get as many pom poms as possible into their “goal.” Did we mention this is also a super quiet game? SCORE! Check out all the details for this game and other great learning games for kids at Learning4Kids.net. Curling may look like professional mopping, but it’s actually a sport of skill and focus. 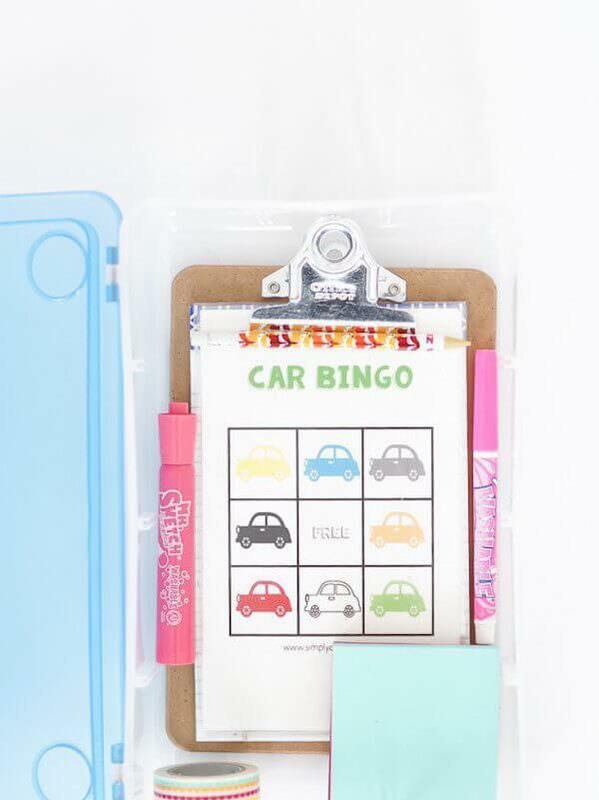 This game of strategy is super popular in Canada and we’ve found this fun activity with free printables from our favorite Northern neighbors. 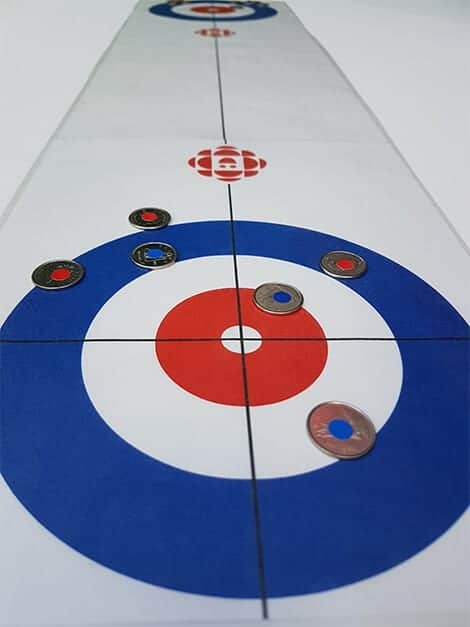 This particular writer doesn’t know the first thing about curling, so be sure to snag the complete instructions on assembling this table-top version and the “rule book” over at CBC.ca! 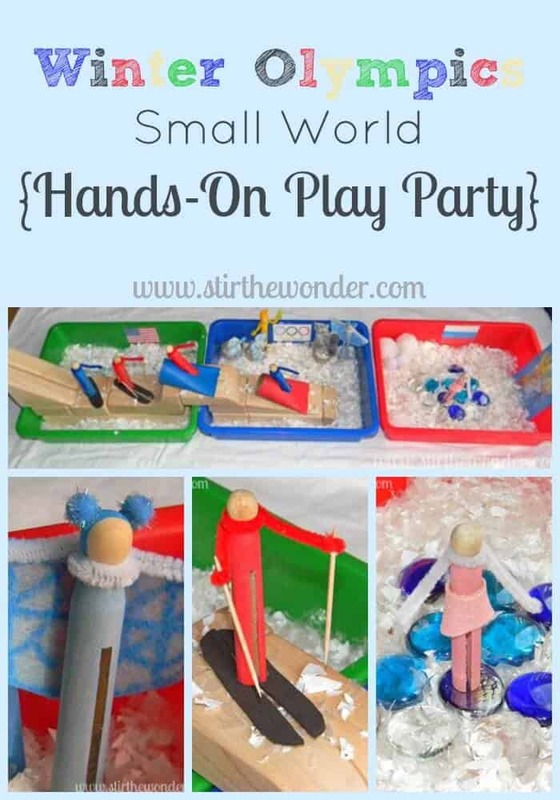 Imaginative play lovers won’t be able to get enough of these adorable “Small World” boxes. 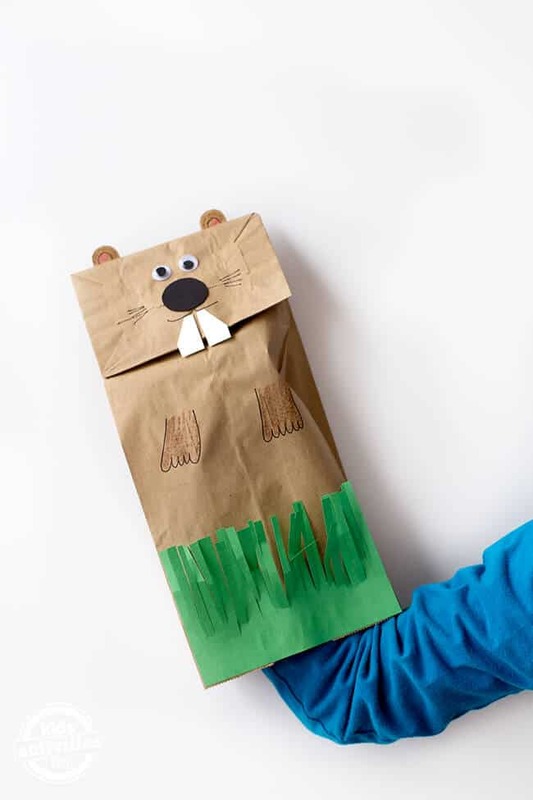 Made by filling various trays or boxes with fake snow, then other toys like blocks and people made from simple clothespins, you and the kids can make any number of scenarious involving winter olympic sports. From ice skating to the downhill skiing, or maybe the luge, this is the perfect way to bring the olympics down to their level. 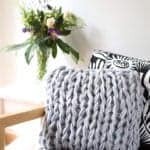 See how the creator at StirTheWonder.com put these boxes together! The ice skaters are some of the most mesmerizing athletes to watch and a favorite of the Olympic games. Before you sit down to watch your fav skater nail the perfect triple lutz or Salchow, set the kids up with this ice skating activity. 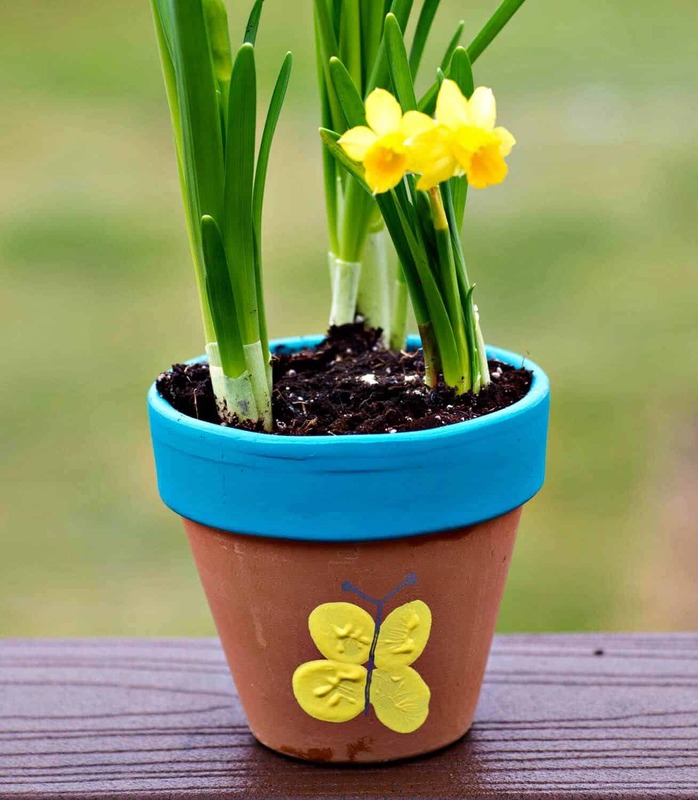 Print out and then punch holes for easy lacing. 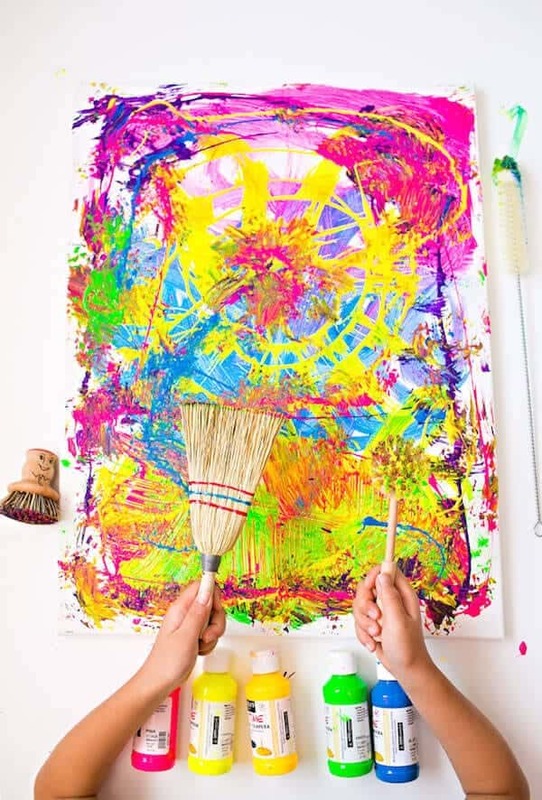 Then set out all paint, stickers and dare I say, glitter, for a fun activity that’s easy and entertaining. 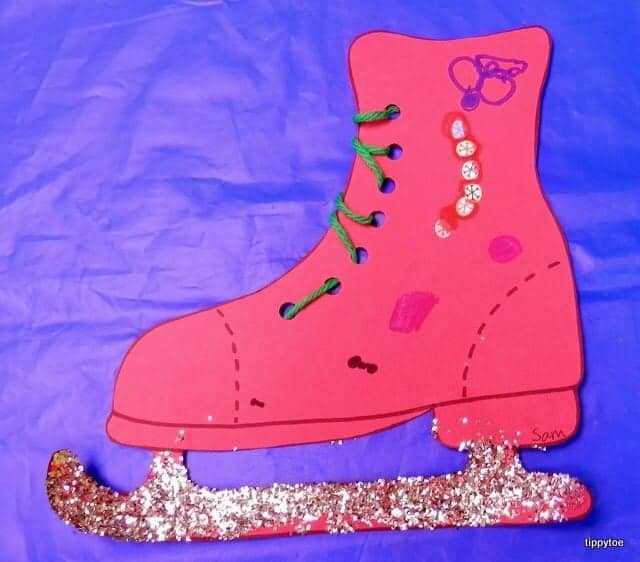 Snag the free ice skate printable at TippyToeCrafts.blogspot.com! 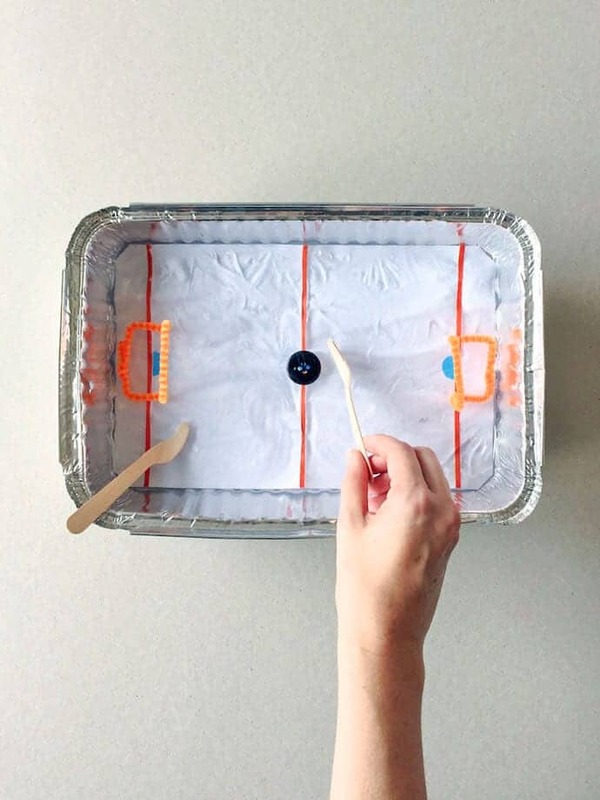 When you just can’t stand the idea of going outside in frigid temperatures, you need this tabletop ice hockey! Made from things you probably have at home (or can surely find at the dollar store), this tiny ice rink is perfect for beating the winter blues and embracing the olympic spirit. See how this teeny rink is made over at HandmadeByCharlotte.com. 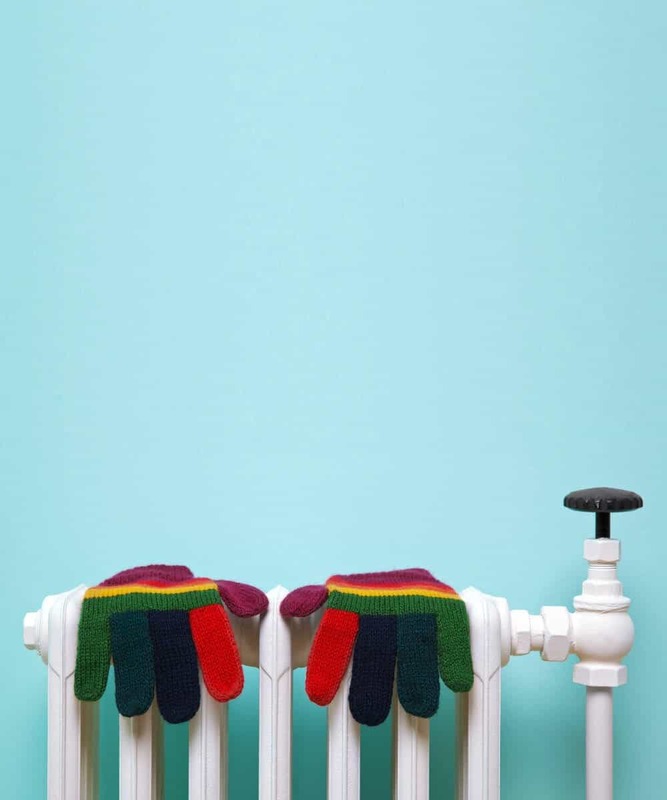 Need more ideas for fun winter play?